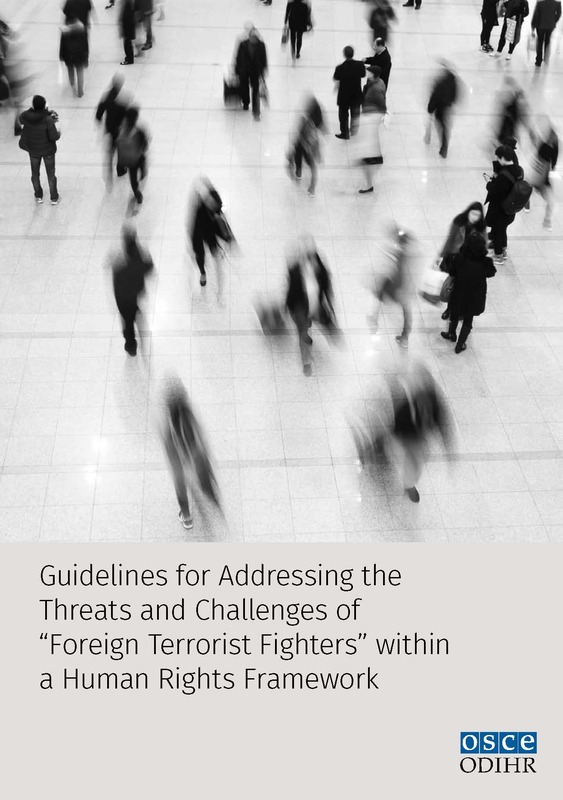 While the definition and scope of the term “foreign terrorist fighter”(FTF) is controversial, in recent years it has been commonly used to refer to individuals who have travelled from their home states to other states to participate in or support terrorist acts, including in the context of armed conflict, especially in Iraq and Syria. Although FTF travel and return is not new, the dynamics of contemporary waves of travel and the extent and the nature of the responses on the national and international levels are. Normative, practical and political developments have unfolded internationally, regionally and nationally. The recognition of FTF flows as a threat to international peace and security, enshrined most notably in UN Security Council (UNSC) Resolution 2178 (2014) and under binding Chapter VII powers, put in place wide-reaching obligations on states to take all necessary and feasible measures to combat them. Subsequent international initiatives such as UNSC Resolution 2396 (2017), reiterated the characterization of FTFs, and in particular their return, as a grave threat to peace and security, and broadened states’ obligations to respond to its manifestations. Like other responses to terrorism, Resolutions 2178 (2014) and 2396 (2017) have been criticized for creating obligations for states to take broad-reaching measures, without clearly defining the target.9 The fact that far-reaching measures are directed at a broadly or ill-defined issue – and the significant impact they may have on those targeted or indirectly affected – contributes to serious concerns about the compliance of those measures and other counter-terrorism efforts, with fundamental human rights and rule of law principles. While states have an obligation to prevent and counter terrorism, including terrorism-related acts committed by FTFs, measures should be carefully designed to ensure that they are human rights-compliant and do not undermine the global human rights and rule of law framework while countering terrorism. Doing so would jeopardize not only the legitimacy but also the effectiveness of national and international counter-terrorism efforts.